Thanks to Sawmill Trader and it's services I sold my Mobile Dimension Mill and have met some fine people in the process. Keep up the great work! 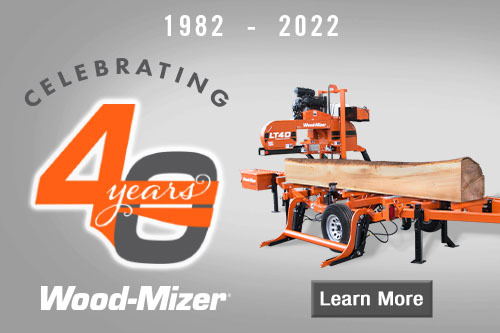 Sold my Wood-Mizer LT50 within a week. 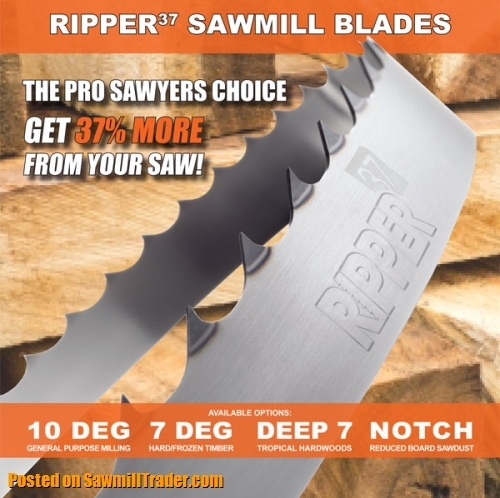 I received numerous calls thanks to SawmillTrader.com. 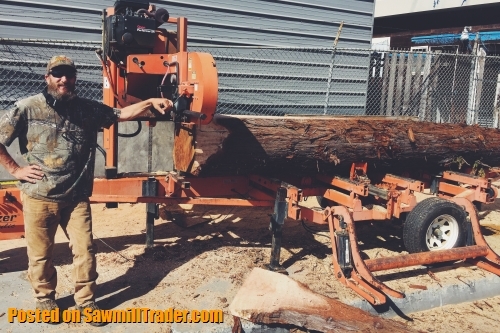 Sold my Sawmill! Just wanted to thank you for the assistance. Great Website! If you are ever out this way, stop by my pizza parloure, dinner and drinks are on me! 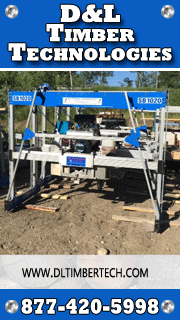 My Norwood Portable Sawmill sold in less than a week! Thanks! Sold my Band Mill in 7 days! Great website! Thank You! 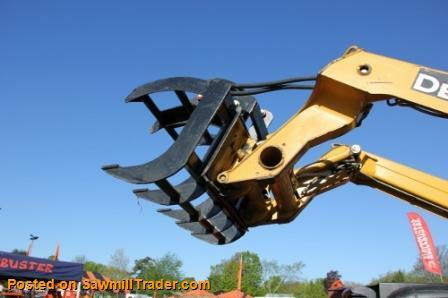 SawmillTrader is a great place to sell and find woodworking equipment. 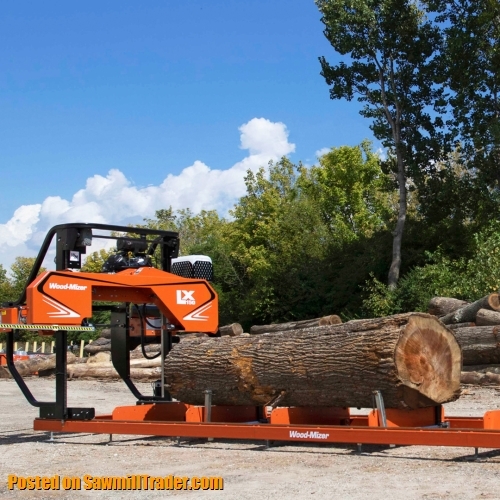 I had lots of views and replies to my Ad for my WoodMizer LT40 sawmill. It sold quickly, I will use this site in the future for purchasing equipment and resale items. Thanks! 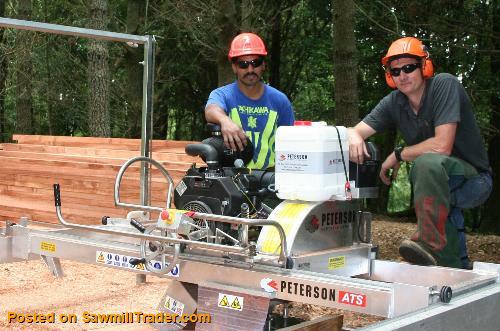 Found my TimberKing Mill on Sawmill Trader a couple of years ago, now I sold it and bought another TimberKing Portable Sawmill on Sawmill Trader. Thank you for this great service! 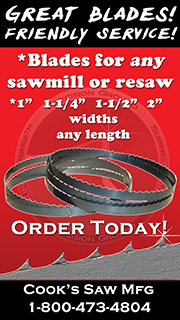 The Sawmill Trader Website is great! 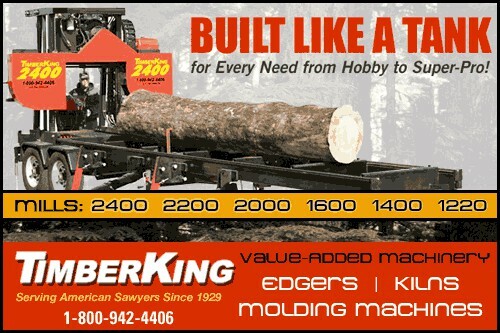 I advertised my TimberKing B20 Sawmill and sold it in 2 days. Thanks! Thanks for your help in selling my Portable Sawmill....hated to let it go but it went to a good home. This is a great place to post Ads for equipment for sale. Also sold some smaller items and parts. 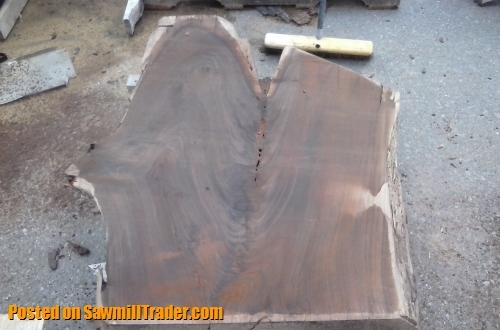 Sawmill Trader is providing a great service that no one else seems to have hit upon! Listed My Sawmill at 8 pm got the first call at 8:30 am. Sold the Sawmill in less than a day to a man 1000 miles away and listing it was free! Just can't get any better than that! Thanks! 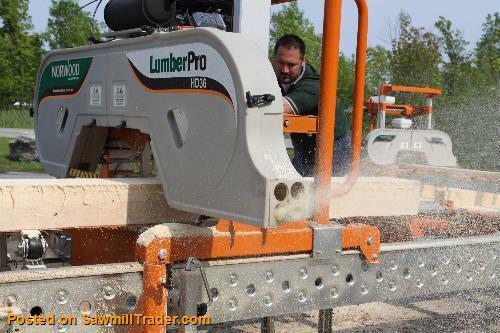 SawmillTrader is a great place to sell your Sawmill, I sold my TimberKing 1220 in just over a week and upgraded to a TimberKing 2000! 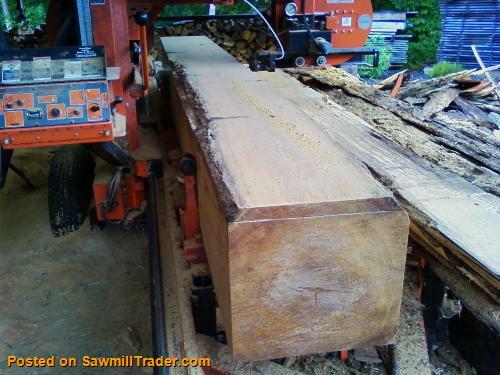 I posted our Wood-Mizer LT50 Sawmill and had a buyer in less than an hour! 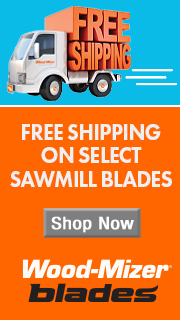 If you have a Sawmill for sale, SawmillTrader.com is the place! I posted my Sawmill Service and landed a year long job! Thanks! 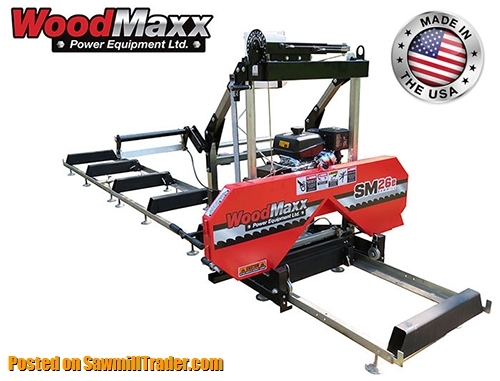 A lead from SawmillTrader.com resulted in the sale of my TimberKing 1220 Portable Sawmill. Thanks for the opportunity to get the word out... and thank you again on the great service! 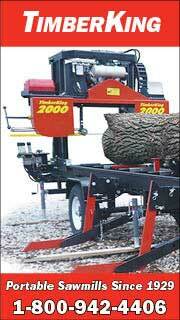 Sold my TimberKing B20 Portable Sawmill for the Full Price! 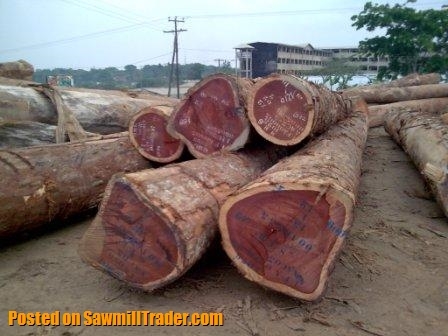 I received many calls through SawmillTrader! Thank you very much! 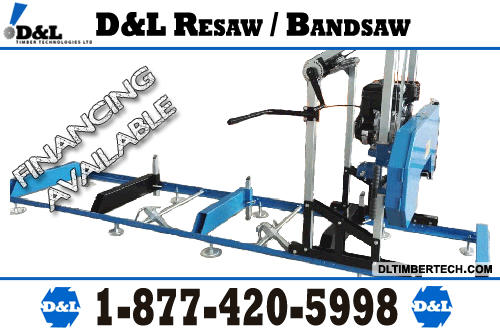 I just sold my TimberKing Diesel Portable Band Sawmill, I received responses from all over the country! Best of luck and thanks again! 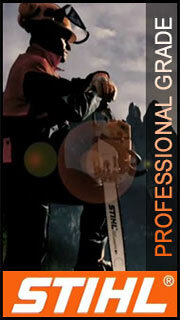 TimberKing portable sawmill and sharpening equipment sold quick and for a reasonable price! Thanks! 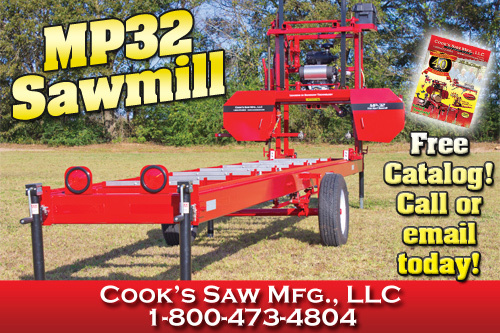 Just sold my Portable Band Sawmill and had many calls! 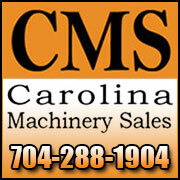 Great website for used Sawmill Equipment! 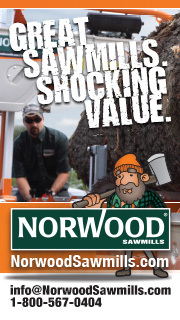 Sold my Norwood Portable Sawmill and upgraded to newer Norwood on SawmillTrader.com! 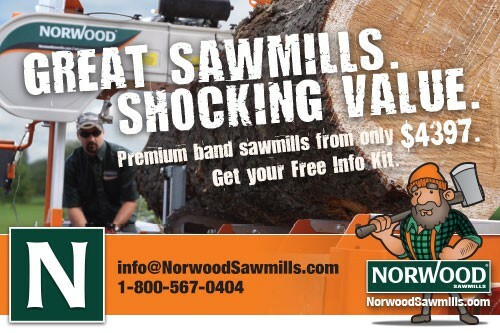 Now that is one-stop-Sawmill-shopping! 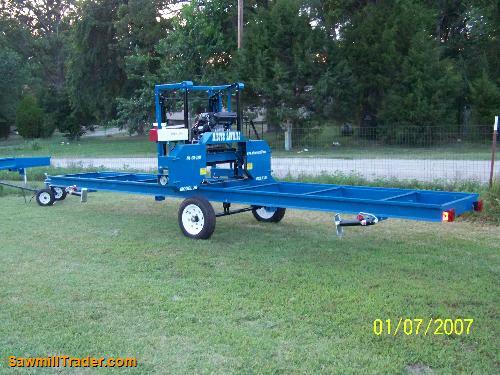 We sold our Wood-Mizer LT40 Portable Sawmill, it went to Walnut Grove CA. Thank you for your service! 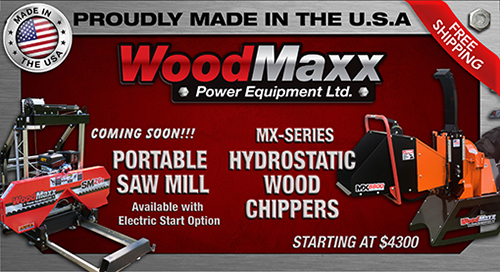 In the future if we need to buy or sell Sawmill Equipment or inventory we will definitely be back! Sold my TimberKing Sawmill in 13 days! Now a new Sawmill is in my future! Thanks!!! What a great site! 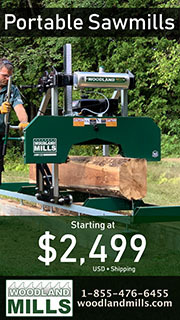 I was looking at getting a used Sawmill (great selection by the way), but decided to go with a new one and start a business! 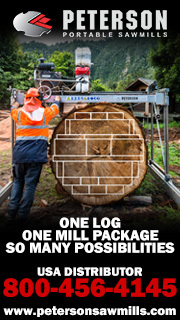 SawmillTrader.com website worked perfect! 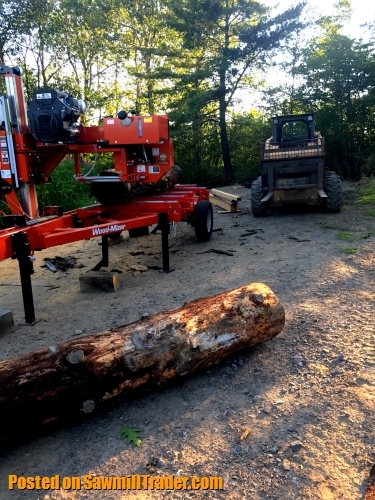 I sold my TimberKing Sawmill over the weekend, I couldn't believe how fast it happened. Thanks so much for all your help! IT'S FREE TO POST ADS! 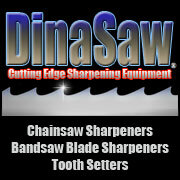 Have Sawmill Equipment for Sale? Post it! 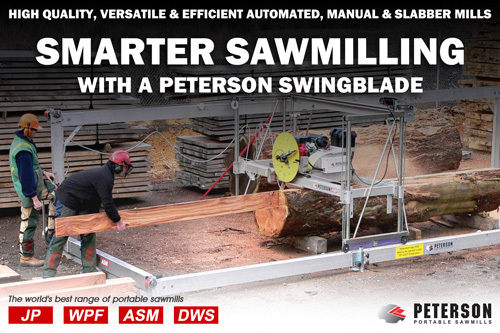 Looking for Sawmill Equipment? Post a Wanted Ad! 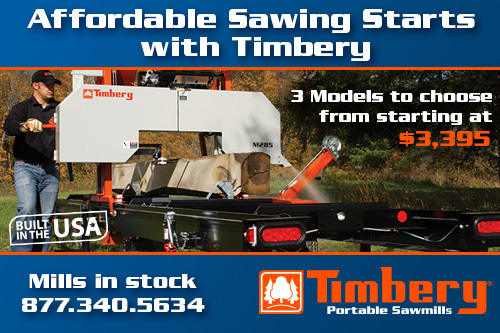 Timbery - M285 Portable Sawmill - Affordable Sawing! 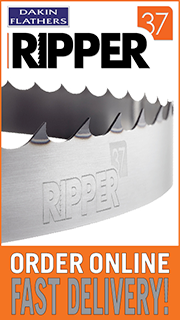 Whether you are looking to buy or sell Used Sawmill Equipment, a Firewood Processor, a new Portable Band Sawmill, or looking for Industrial Sawmill Equipment, you have come to the right place! 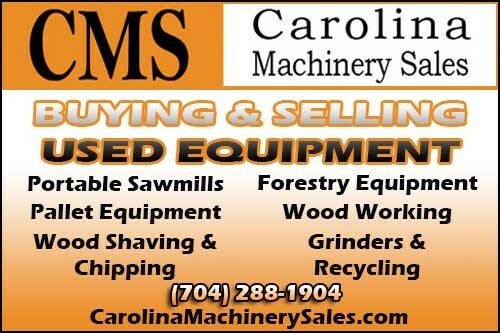 Post an Ad for your Sawmilling Services and Lumber you have for Sale!